We've got an abundance of music to listen to. We've never had more choice. But music isn't just about convenience - what we listen to today is not music as it's supposed to be. With lossy digital files and cheap iPod speakers, young listeners don't even know what they're missing out on. Blinded by choice, we rely on the ease of compressed audio. Plain, flat sound prevails. Music used to move you. Sitting alone, focused, or with friends and a bottle of wine… It used to have a complete, immersive quality that was more than just noise. It was an experience. You might want to listen to music the way you used to. Or discover true fidelity for the first time. Whatever the reason, the point is, you're here. Pro-Ject Audio has been reviving music since 1990. Shortly after the fall of the Berlin Wall, at a time when European factories were closing in droves, founder Heinz Lichtenegger went against the herd and bought a turntable factory in the small Czech town of Litovel. 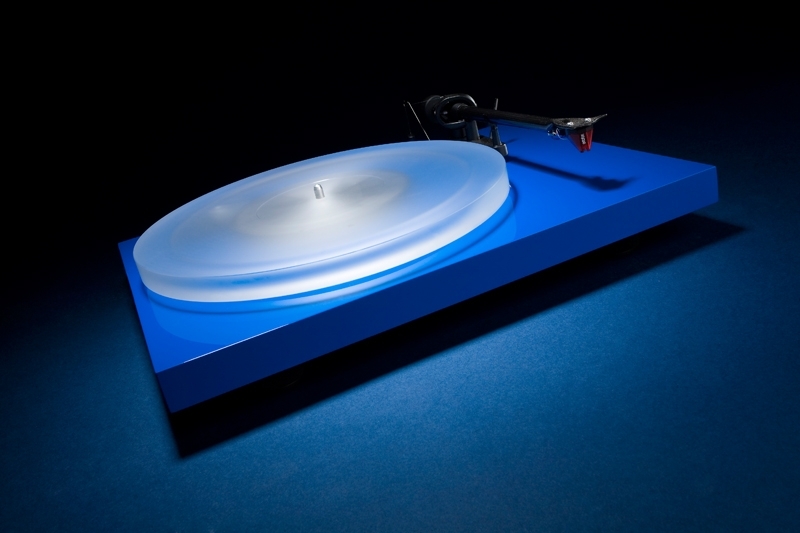 Retaining the experienced staff and re-imagining classic minimal turntable designs, we went to work constructing low cost, design-oriented turntables that would help people rediscover music the way it should be. Still working with the same staff out of the same small factory in Litovel, Pro-Ject Audio today is one of the most prominent turntable brands in the world, and the most sought after in the country. We've kept revising our low cost options for the easiest use, best sound and cleanest finish. 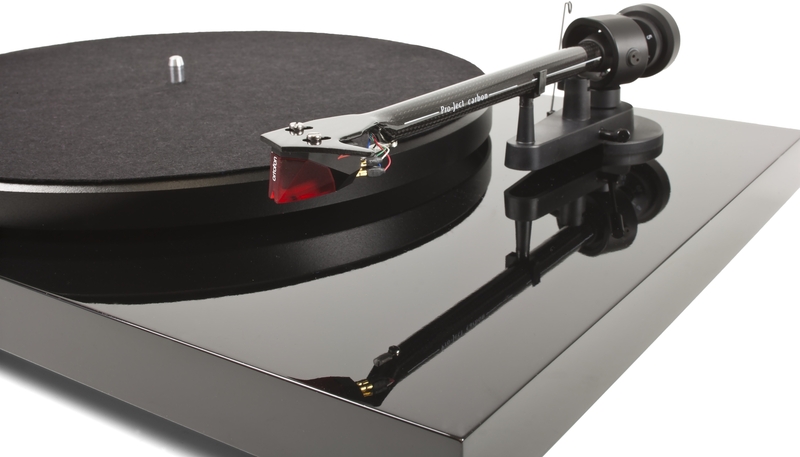 But we also build midrange and high end turntables that are loved by consumers and audio critics alike. Now, that's a big call, and we know it. We've evolved a lot since those tumultuous post-Cold War times, with a full range of hi-fi equipment, records and vinyl accessories. Using the same focus on passionate and honest reproduction of music, we've even embraced the digital age. Believe it or not, you can find our digital products topping the market, bringing that classic sound to modern music with quality analogue stages and tube-based builds. Pro-Ject is managed by Interdyn Brands.